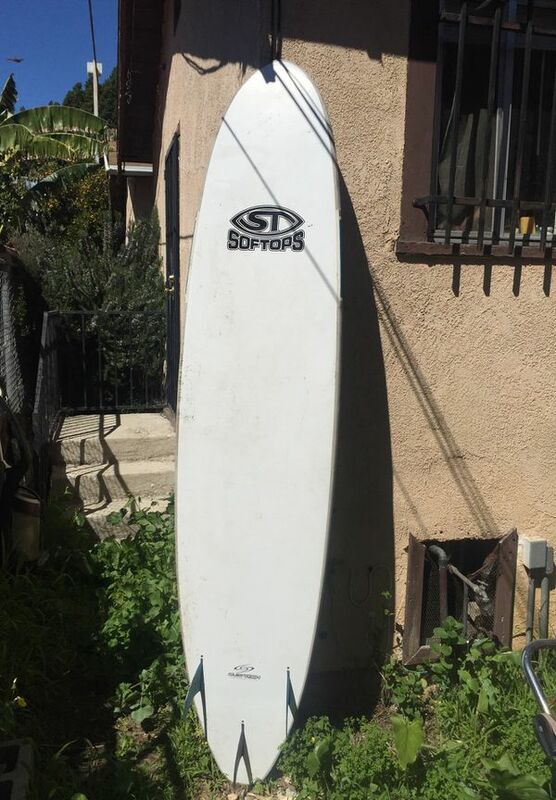 Selling my Softop Longboard shaped by Surftech it’s 8’6” and great for catching big or small waves. 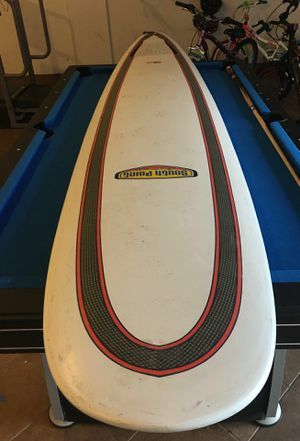 These aren’t the Costco cheap soft tops these are well made durable boards that retail for about $800 these boards can handle almost any wave conditions. 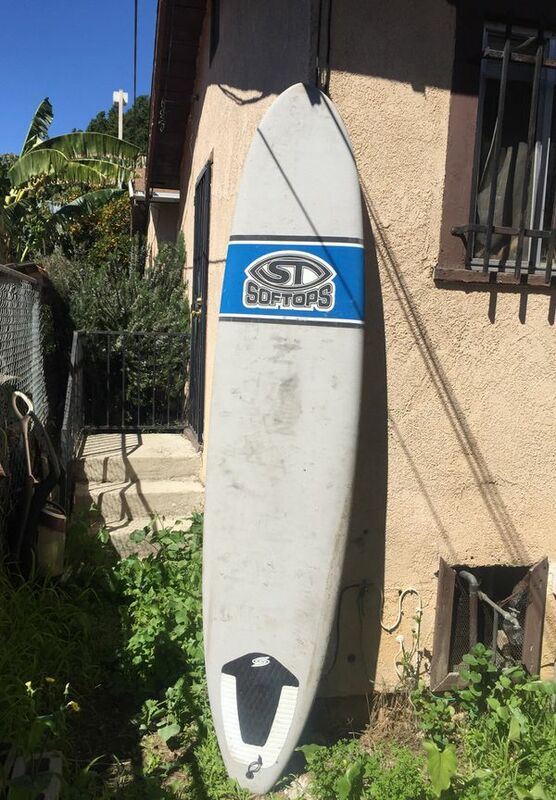 Selling for $200 obo make me an offer great for summer waves.